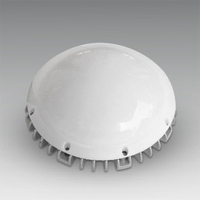 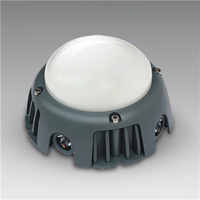 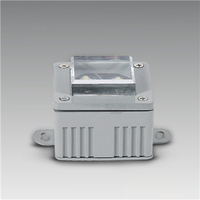 LED point light source is a new type of energy-saving and environmental protective lights, using imported ultra-high brightness chips as light source. 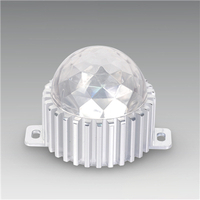 Built-in microcomputer chip can be arbitrarily program controlled, multiple simult-aneous changes, which is ultra-low-power, long life, single-color change, also can synchronize full-color gradual, tr-ansiting, scanning, running water and other effects. 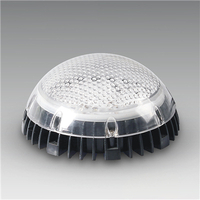 And numbers of point lights could compose dot-matrix screen, changing all kinds of pictures, texts and animations' effects, which is the ideal choice for buildings, amusement parks, large billboards, walls, squares, streets, bars and other places. 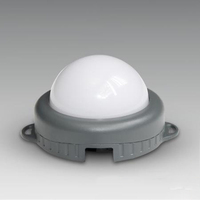 It is a supplement for linear light source and the flood-ighting, the beautiful shape of which could meet the physical design requirements for point, line and plane. 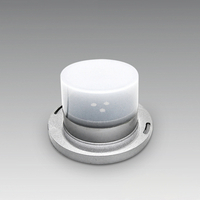 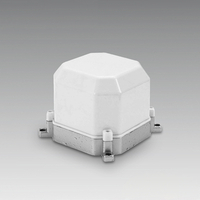 Waterproof performance is good, easy to control, more convenient to install. 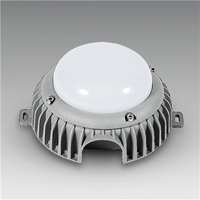 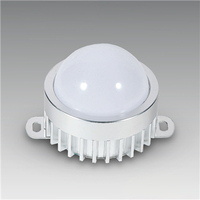 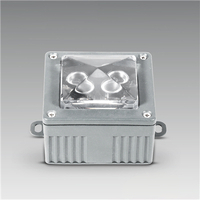 It is widely used in the construction contours, lighting designs, indoor and outdoor decorations, the park district's lightings, entertainments and so on.